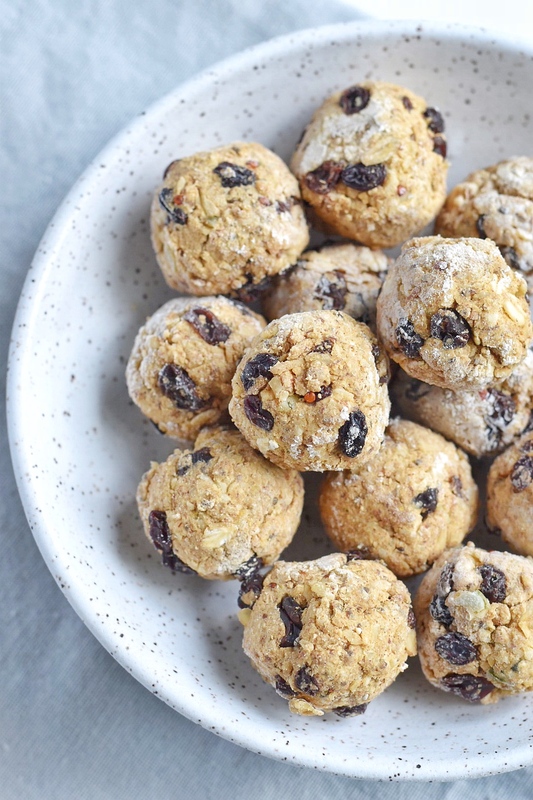 As kids, most people weren’t the biggest fans of oatmeal raisin cookies because they were the ‘healthy’ cookie and really just deceived people into thinking they were chocolate chip cookies…sneaky little raisins. Well, I had the opposite issue. I would get super upset when oatmeal chocolate chip cookies deceived me into thinking they were oatmeal raisin cookies! 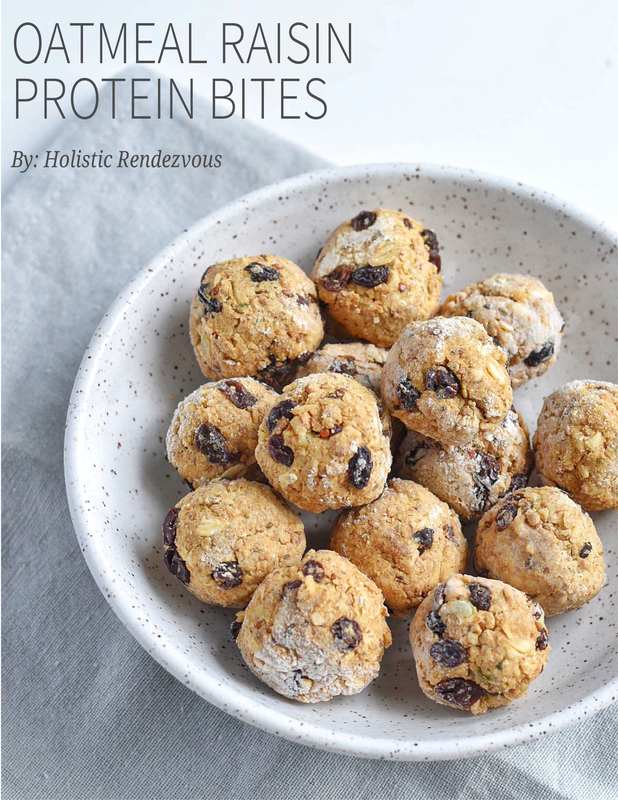 Anyways, these Oatmeal Raisin Protein Bites won’t fool ya and they are delicious! 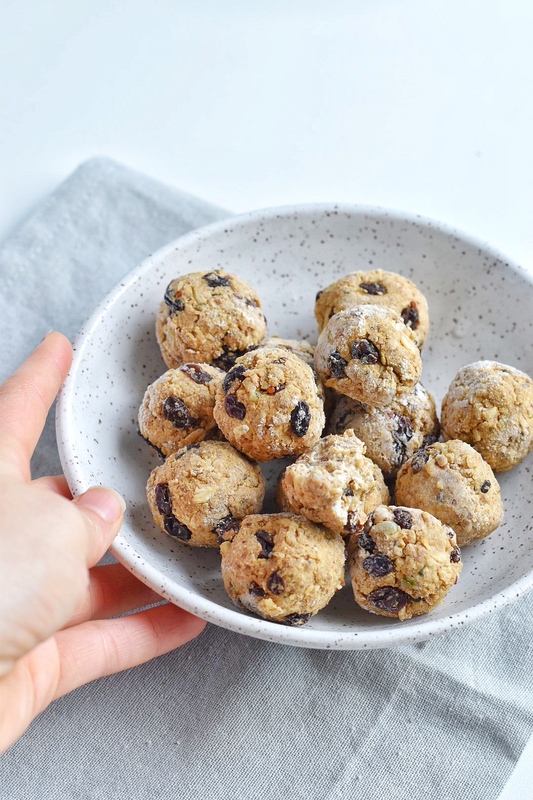 Let’s be honest for a second, those oatmeal cookies really weren’t much healthier than its cookie counterparts, but I think that’s how we all thought of them. 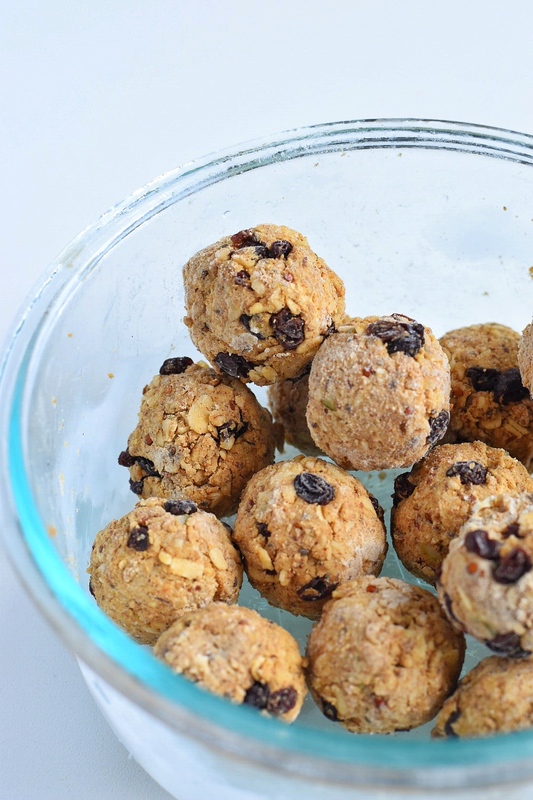 As you know, I love ‘healthifying’ treats…thus, these balls…and many other delicious oatmeal raisin treats were born! 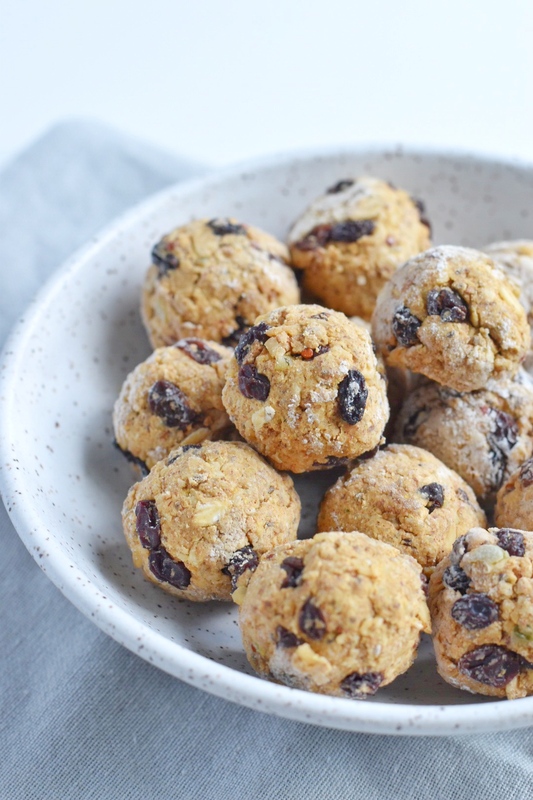 These are the perfect snack because they are packed with protein, slow-digesting carbs and totally curb your sweet tooth! 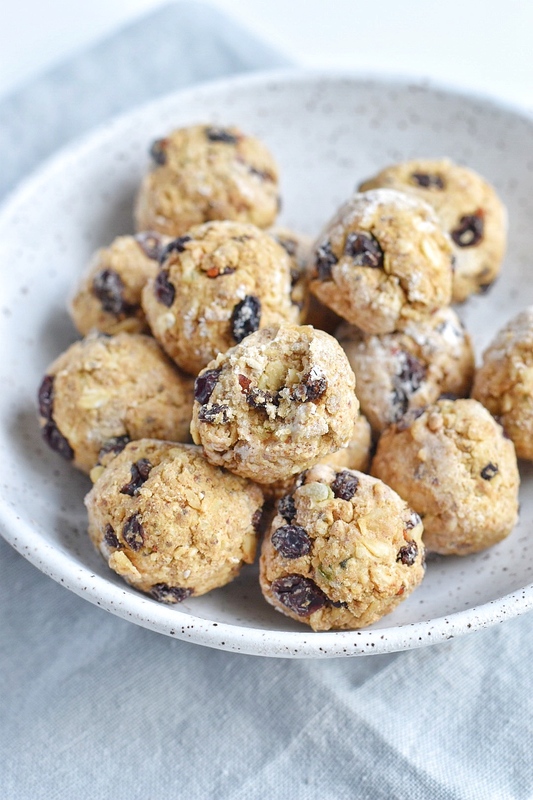 I love storing these Oatmeal Raisin Protein Bites in the freezer, so that I am able to have them whenever I have a sweet tooth! They store perfectly and are a perfect little bite! I’ve been having them as a dessert after like every meal this week if I’m being honest. I also recommend checking out my Cookie Dough Freezer Fudge for a tasty treat that you can feel good about eating after every meal too! 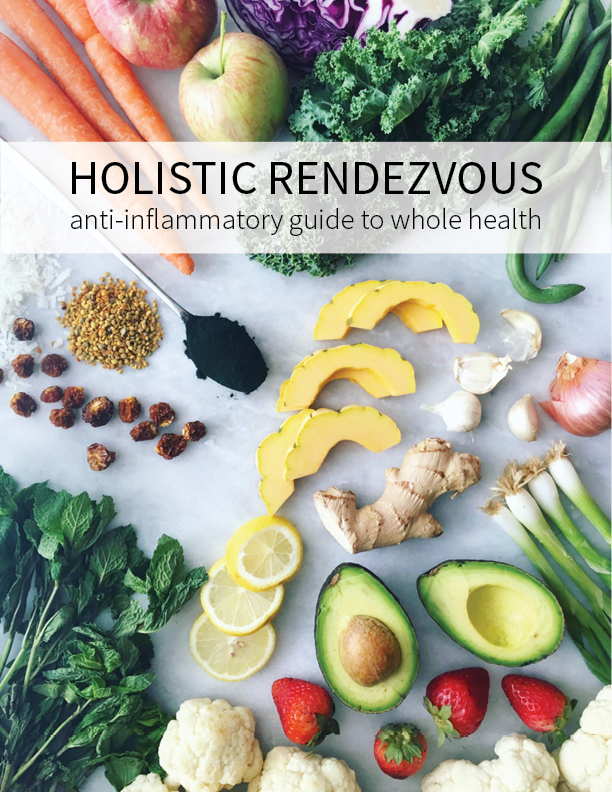 You can grab all of these ingredients on Thrive Market… and you’ll get 25% off of your first order, so what’s not to love! I love using Thrive Market because everything is discounted and it has all of my favorite healthy goodies! 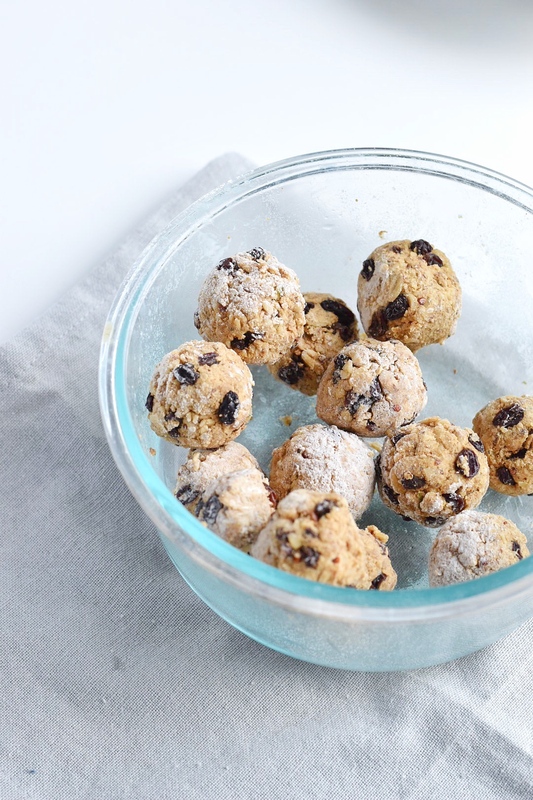 And yes, I did use currants instead of raisins because they taste the same, but are smaller, so perfect for a small bite! Then add in honey, almond butter, and melted coconut oil. Stir until sticky enough to roll into balls. You may need to add more water depending on your protein powder! Were you an avid raisin hater for their deception or did you take my side and love the oatmeal raisin cookies? Let me know! Make sure to try this recipe and show some love on social! I absolutely love seeing your photos when you tag me @holisticrendezvous and use the hashtag #holisticrendezvous !